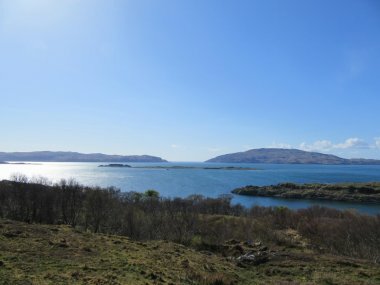 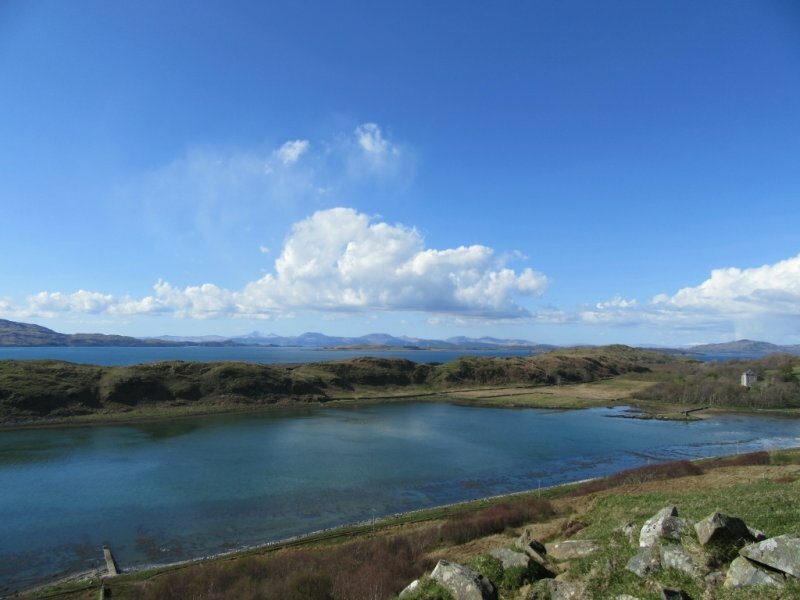 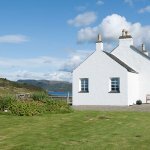 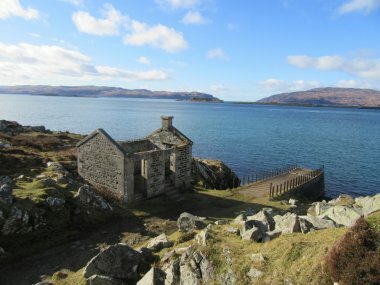 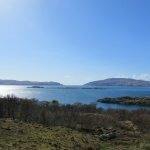 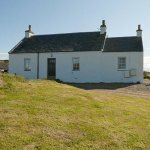 Luxury, spacious 5 star Aird Steading Cottage for a couple is situated at the end of Craignish peninsula, near Ardfern on our working hill farm with panoramic sea views to Corryvreckan Whirlpool, Paps of Jura, Scarba and Mull. 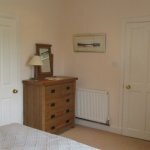 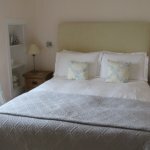 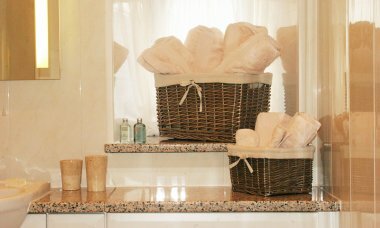 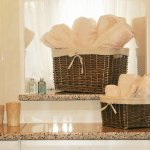 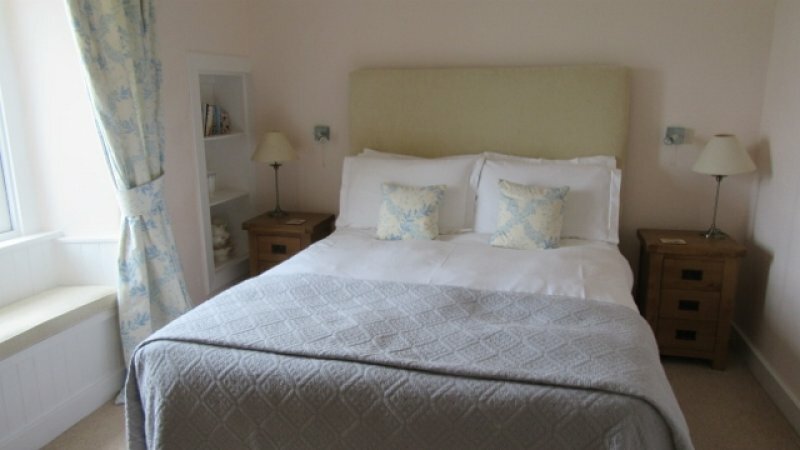 Aird Steading Cottage is furnished to an extremely high standard with a super king-size bed and a Jacuzzi in the bathroom with fluffy bath robes and towels. 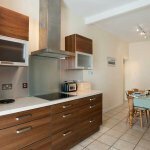 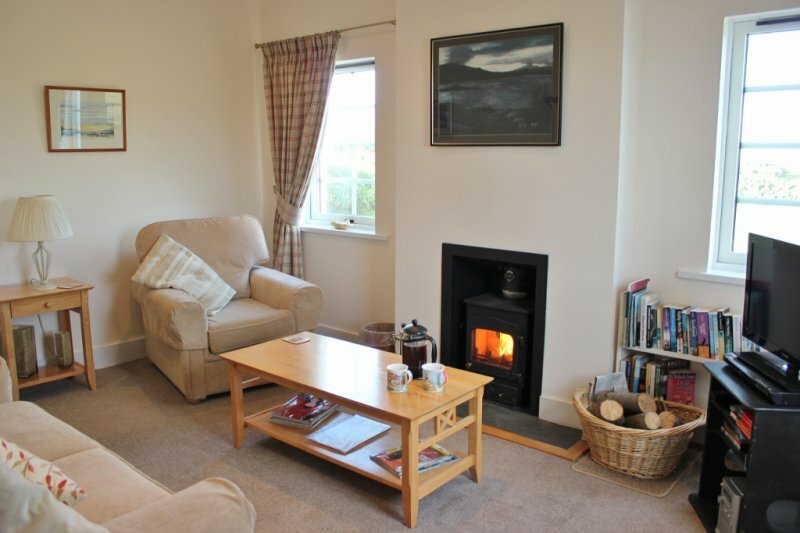 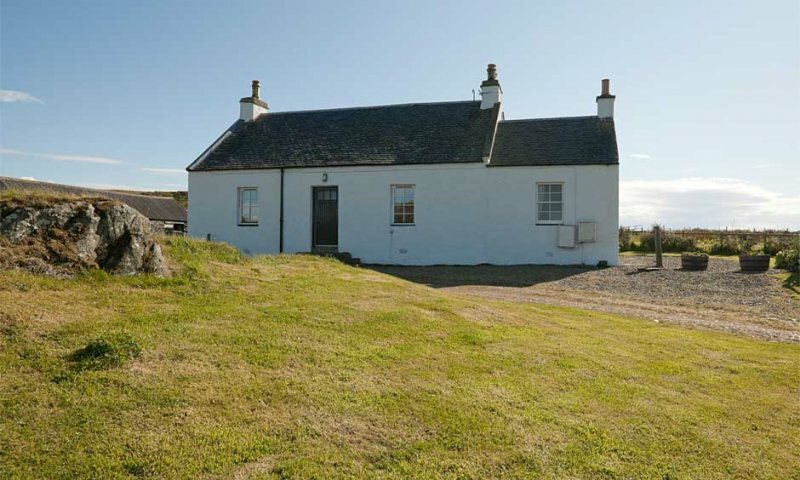 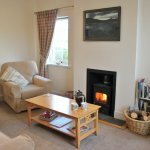 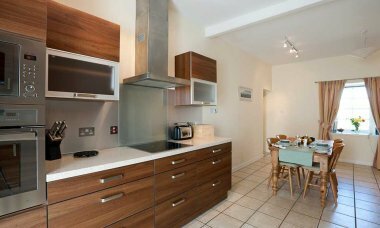 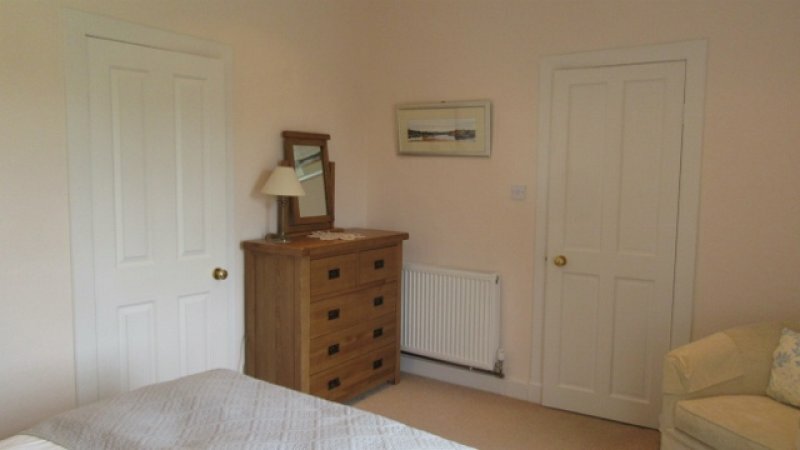 Aird Steading Cottage has a separate dining kitchen and a lounge with a wood burning stove. 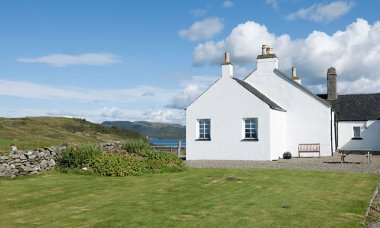 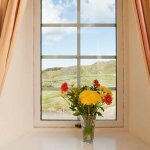 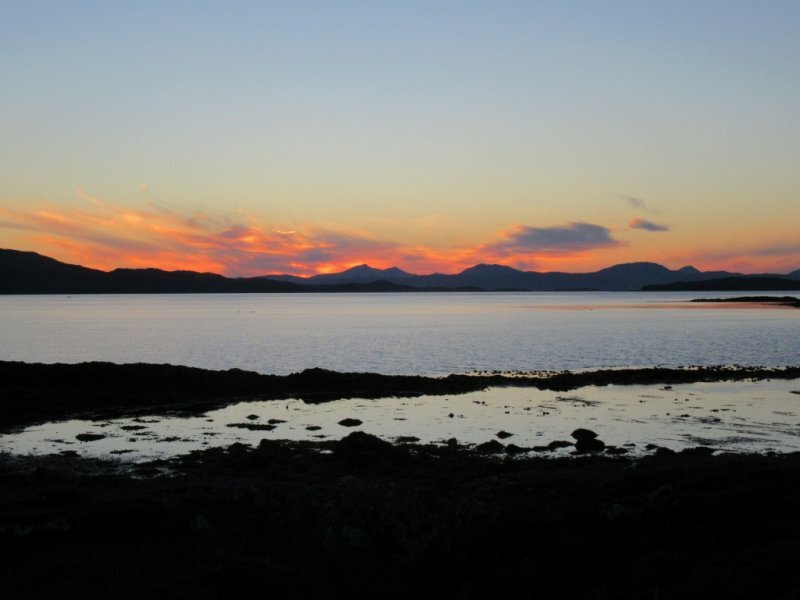 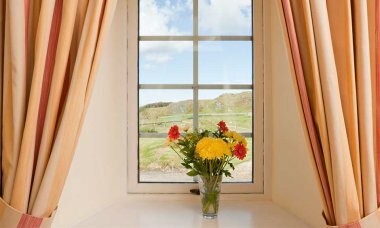 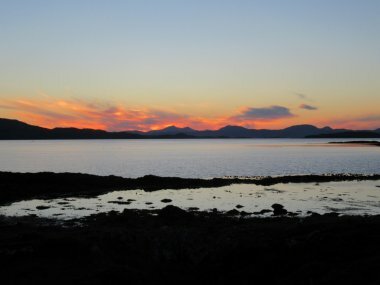 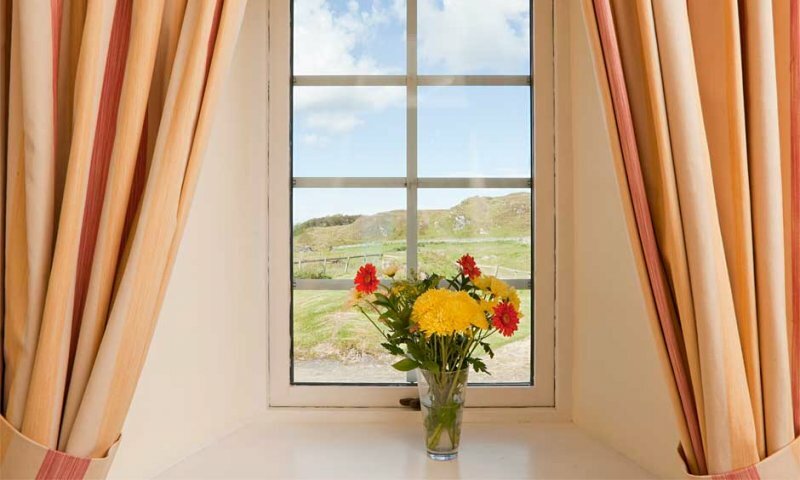 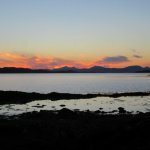 Aird Steading Cottage has its own private garden where you can sit and enjoy magnificent sunsets over the islands. 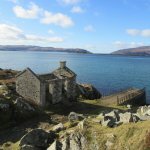 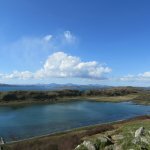 Walking amongst stunning scenery where otters and seals are often seen, private bays, fishing from the shore all leading to peace and tranquillity.